Notes:Ole & Waide were performing in this band in their teen years. The group later morphed into the popular “Missing Links” which you can read about in full under that band name. George and Waide left the group around 1966 when they decided to tour extensively. The Moonshiners added Grant Smith as their new drummer for about 2 years. 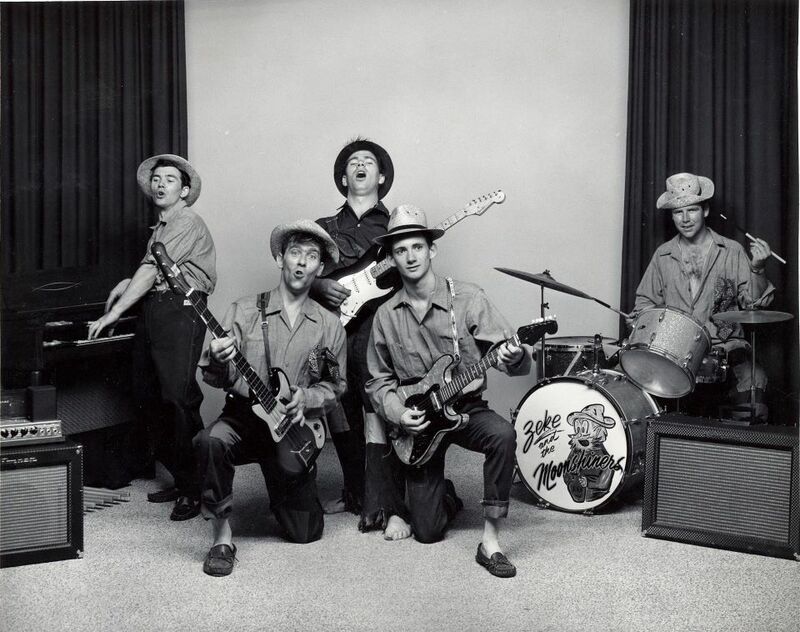 When starting the tour, they changed the name of the group to “The Missing Links” and entertained in Ontario for about 10 years. At one point, the hottest recording/lounge act in Toronto. 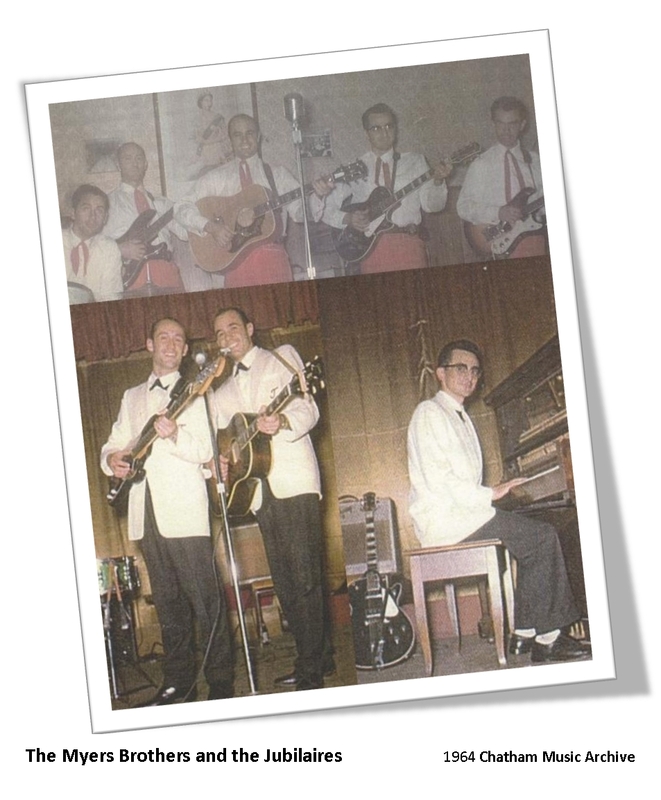 In 1968, Waide started a popular local dance band known as “The Satin Highlight”. This group played locally from 1969 to 1979. 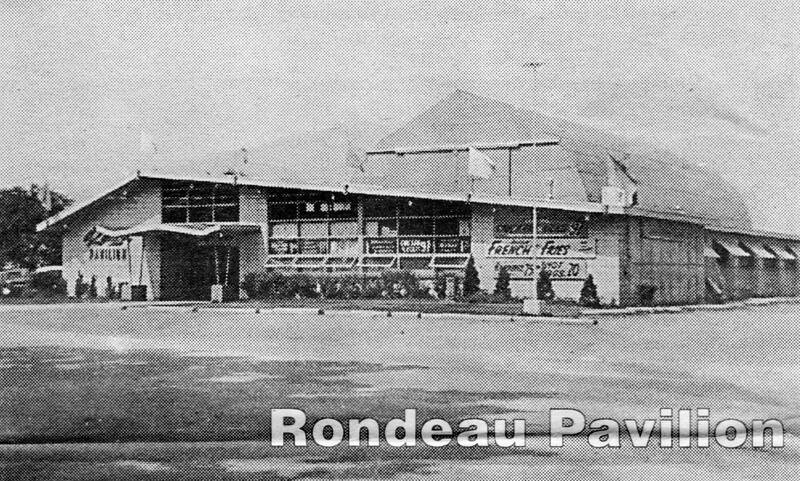 Notes: In 1963, the drummer retired and Ray Trahan took over the position for the group. The band continues to host their own radio show every Saturday night on CFCO radio. 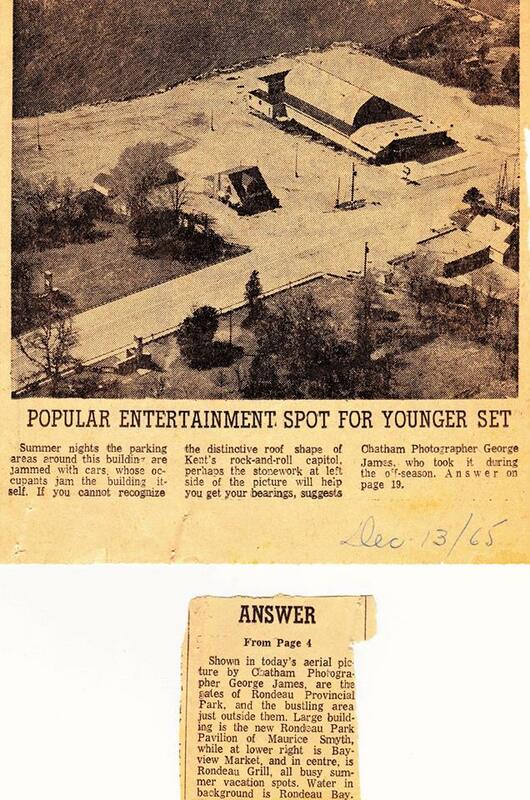 In 1967, the band does seven consecutive Saturdays Nights doing a one hour radio show for CKNX in Wingham, followed by a show and dance. The band begins to rack up shows supporting major acts from Nashville and the popularity of the band is growing in their live show attendance. Pedal steel player Bob Lucier (Grande Pointe), moved to Toronto, and then learned to play the instrument, and within a year he had recorded an album with Nashville Dobro player Shot Jackson. Bob then went on the road with Bill Anderson (approx. 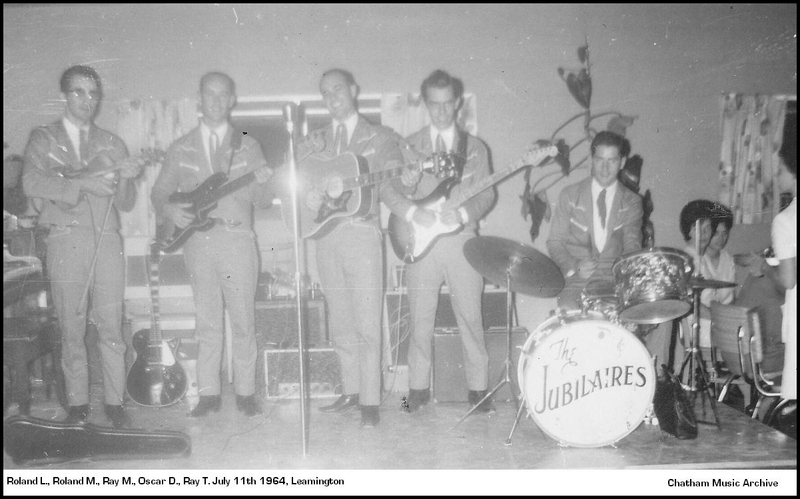 one to one and a half years), then came back and joined The Myers Brothers and the Jubilaires for the year of 1967. He moved back to Toronto and joined the Tommy Hunter Show for roughly 20 years. This is the second of two releases. 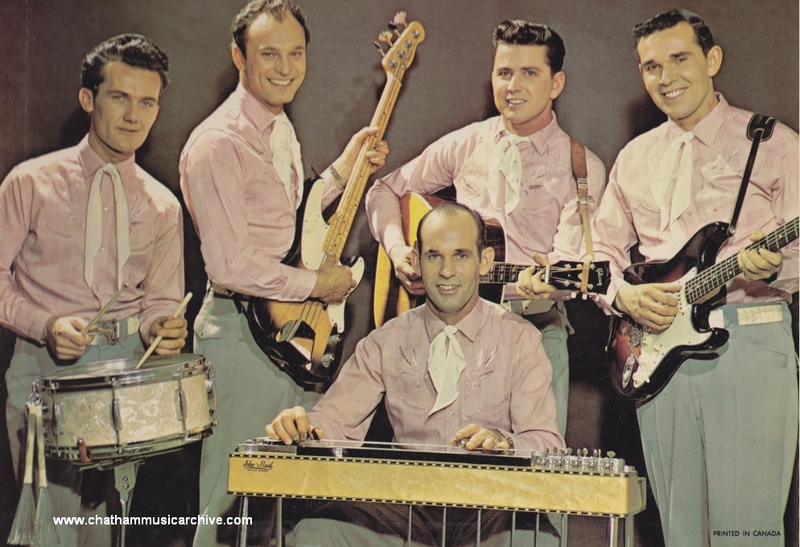 Most country music lovers in Canada and the U.S. have heard of Ray Francis and his western group – “The Whippoorwills”. 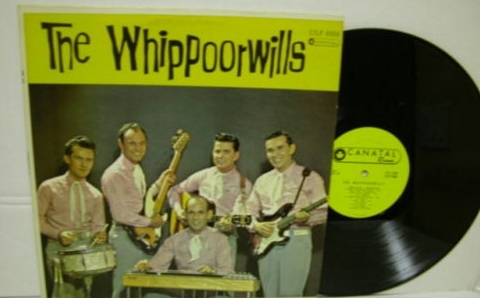 Ray and “The Whippoorwills” have appeared on the best loved country shows, including “Grand Old Opry”, with such well known artists as Brenda Lee, Ferlin Husky, Minnie Pearl, Tex Ritter and others of equal fame. This versatile country and western group are constantly touring and making personal appearances, in both counties. 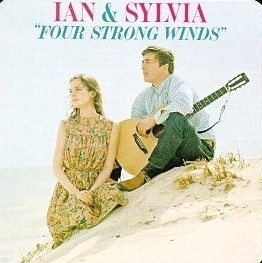 The vocal and instrumental selections recorded were carefully chosen and they feature the melodic sound of the steel guitar, which adds greatly to the rounded blend of this album. The groups first love is the type of music they recorded on this album. Standing in the studio in their stocking feet, Ray Francis and his men played one of the finest western and country sessions we have ever heard. Why not share it with us? Art Snider – Canatal Records. Note: After this second album, Ray chose a solo career, recording four more albums and appeared on many TV shows. Recorded at: Newberry Sound Studio LTD.
Ray bought his first guitar at the age of 13 and taught himself how to play by watching others in his area, including men living in railroad cars. Ray lived on Edgar Street which was behind the rail road station in Chatham. These train carts were home to men who worked for the rail road but travelled from city to city with their work. Ray would watch them play guitar then ask them to show him how to play that new chord he never saw before. He would then rush home and practice it until he got it down. (Update 2017: I have been notified by a personal source that it was actually 1958). What: Hottest dance club around for decades. 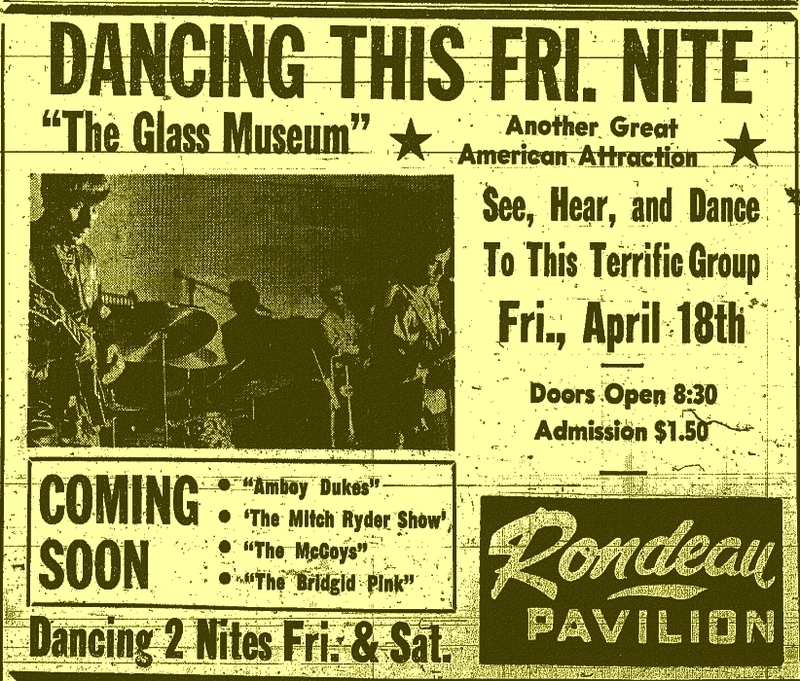 Note: People would drive from a hundred mile radius to party at the Pavilion, and there is no way I could do the Chatham Music Archive without mentioning this place and what I have been told about it. Nothing was like it for miles and miles and the kids would do anything to make it every night. 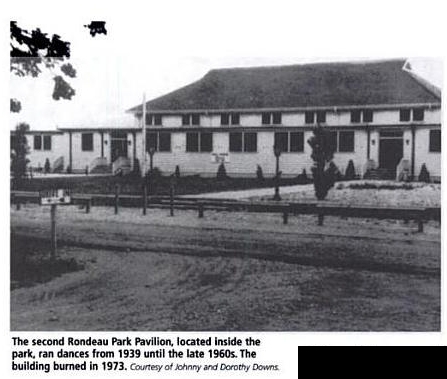 Rondeau is Ontario’s second oldest provincial park, which was established in 1894, a year after Algonquin Provincial Park. Watch/listen to the album preview below. You are currently browsing the archives for the 1964 Music category.